Leaves fall in autumn and spring adds lively colors in the environment. The clouds chase one another on the sky and moon cools our hearts at night. All these valuable gifts of nature and we remain confined to our close rooms surrounded by four walls? You do not know how soothing is to spend some time outside, relaxing under the open sky! By becoming a part of natures’ silently passing moments while it leaves its amazing imprints, you can avail immense mental peace. 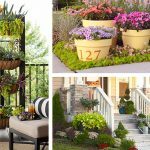 Make some arrangements outside your home for relaxing for a few moments everyday. 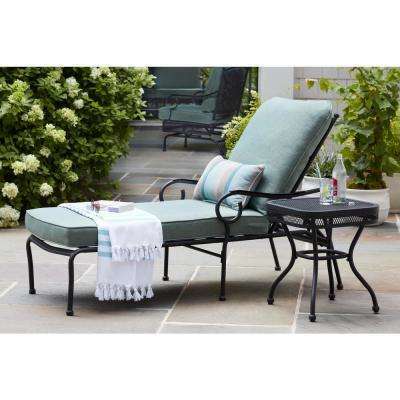 An outdoor chaise lounge, a little table and comfortable pillow is all what you need. Spread your legs and have a look of the beautiful world around you and inhale the clean pure oxygen to clear your mind. Sounds really relaxing, right? 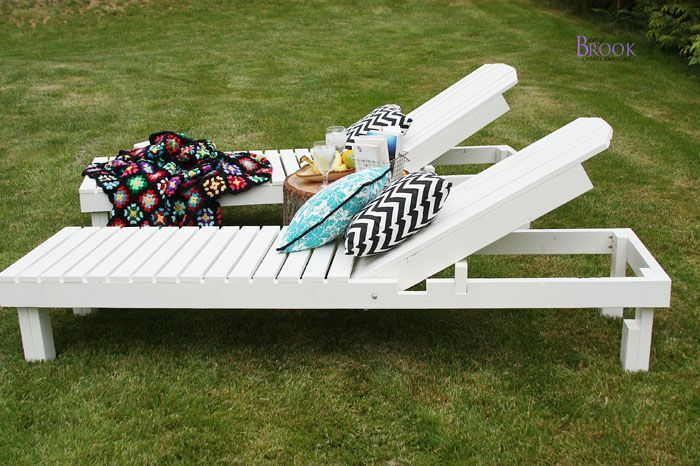 Lets us start with these top scale outdoor chaise lounge ideas. 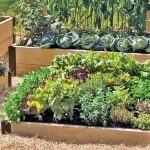 Have a look at them and make your choice now! Corsica Chaise Lounge by Babmar available in babmar.com : Ultra comfort and simple in its look this chaise lounge can be situated anywhere outside your house where it is shady and cool. Of course you can change the lounge’s position since it is portable and easy to move around. You get 3 years warranty for the frame when buying this item. Also a year warranty for the cushioning and upholstery. 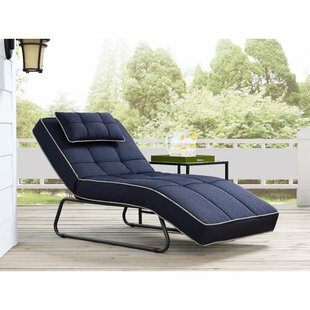 Pacific Chaise Lounge by compamia availablein allmodern : Created with the new and contemporary designs that are filling the market, this Pacific Chaise Lounge comes in many colors as well. 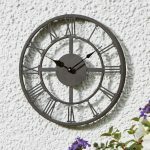 You can order a set of 2 or 30, the choice is yours. The 14% discount helps you in acquiring he product in a price that is way lower than the original. The material is resistant to chlorine, oils, salt, suntan oils and UV. 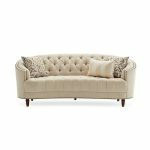 Comfort 3pc Chaise Lounge – Kona Taupe available in rstbrnds : Do not these lounges look comfy? That is because they are! 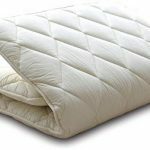 With the cleverly situated head pillows that tare by the way removable for washing or swapping, you can relax and get the tan you always want. 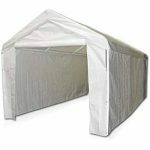 You can get the frame in 2 colors and the fabric on top in 3. 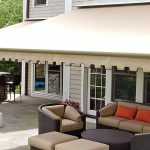 The product is very easy to clean and is weather resistant. 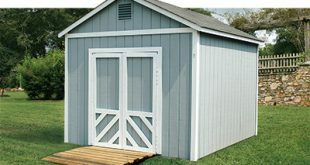 Surely a must buy for your summer home. 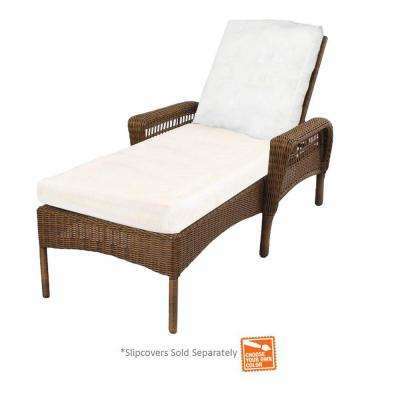 Echo Beach Double Chaise Lounge by pier1 available in pier1.com : You can literally find all your comfort and relaxation on this double chaise lounge. 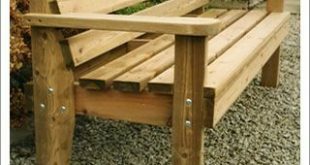 Put out in your garden or on your porch, the lounge has its very own head rest where you can prop up your neck and head comfortably on it. 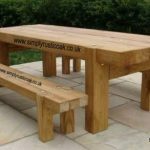 You can install next to it anything like a table or some more chairs for a family/friend gathering. 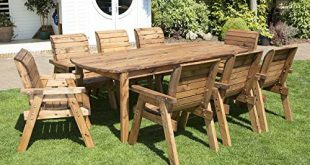 It is a gorgeous item from the outdoor furniture category. 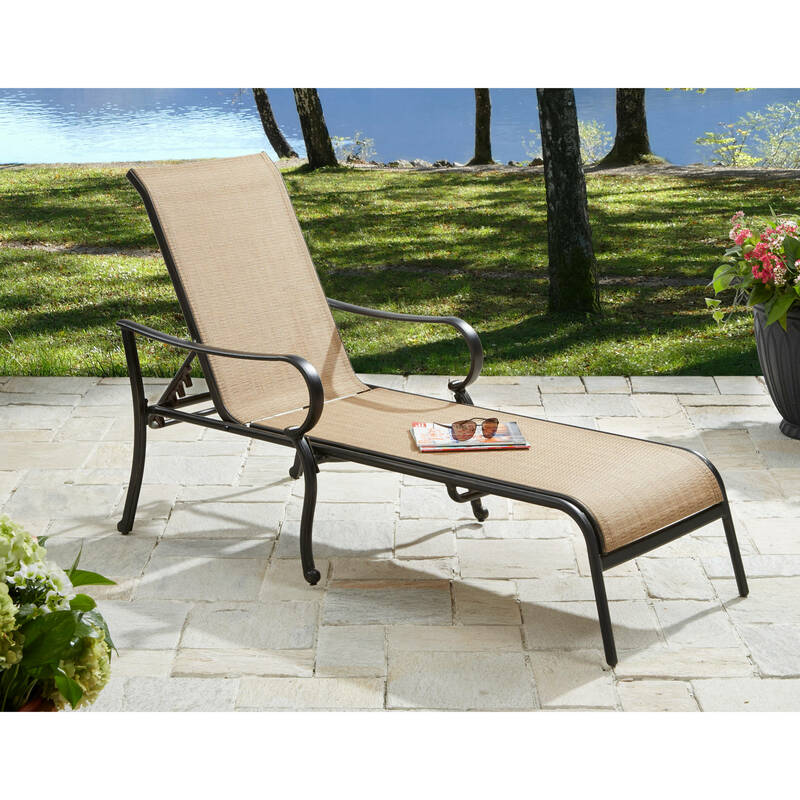 Teak Sun Lounger with Mesh Fabric by infinitacorporation available in walmart : With its strong and withstanding teak frame you should install this chaise lounge next to a pool. The material the sling is made of is high quality mesh providing you comfort and a breezy atmosphere. Instead of lying on a material that will create build up of bodily oils and suntan lotion, opt for this lounge as it allows ventilation and is very comfortable. Time Out Chaise Lounge by serralunga available in surrounding : There is a touch of simplicity and hauntingly beautiful vibes surrounding this Time Out Chaise Lounge. 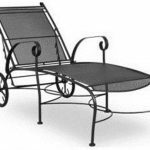 The part of the lounge where you will be reclining and relaxing on is made from rotationally-moulded polyethylene while the structure is brought together with a strong and sturdy type of steel. 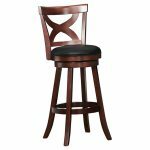 You can get this set made up of a rectangular table, a square table, a stool, an armchair, a chair and the chaise lounge in over 20 different colors. 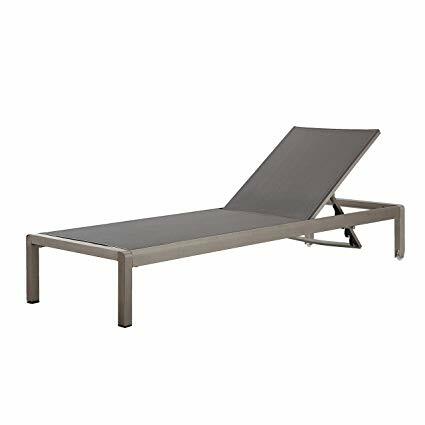 Horizon Outdoor Chaise Lounge design by cecithompson available in cb2 : This Outdoor Chaise Lounge is made to suit the back structure of all types of people. And if you have a bad posture take out time to relax on this lounge everyday. 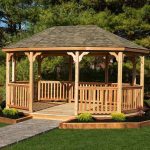 The structure is made from solid and strong wood which will not give away any time soon. While the upholstery is soft and will give you a great time as you get your tan out in the sun. 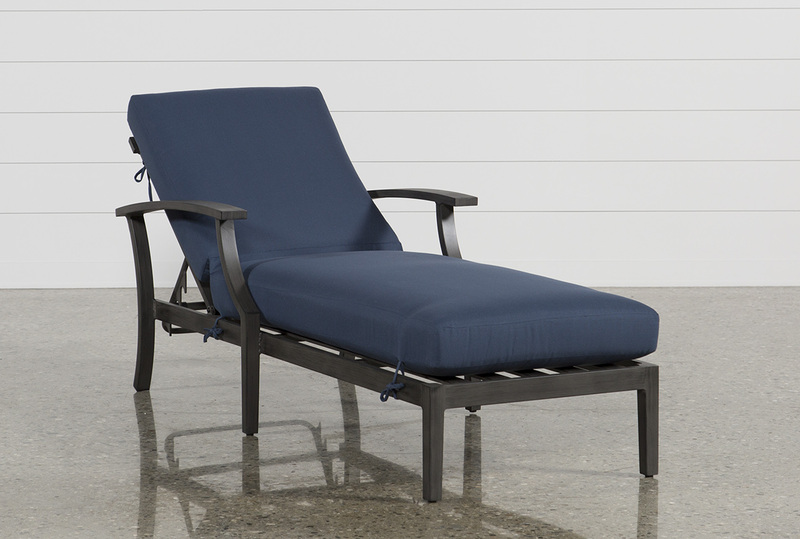 Biscayne Black Chaise Lounge Chair by homestyles available in target : Intricate and vintage designs are bound to make you feel happy and content wherever they are. Especially when they are on your favorite chaise lounge! 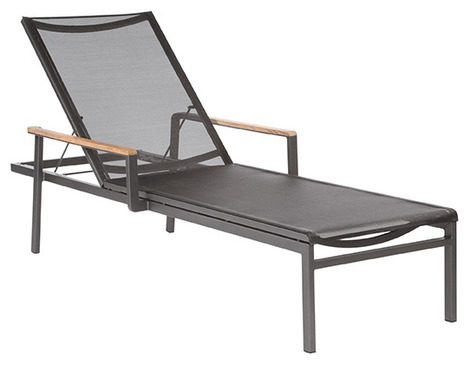 The Biscayne Black Chaise Lounge Chair is comfortable and at the same time a beautiful sight for the eyes. 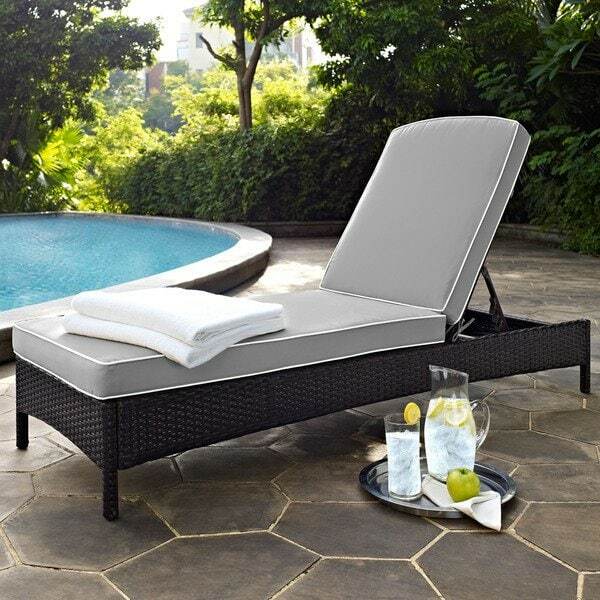 Make a picturesque scenery by installing this lounge chair beside your pool and enjoy life at its best. Nantucket Chaise Lounge Chair New England Red available in air-n-water : This Lounge chair is the real deal! A bit of classic mixed with retro, you cannot resist this chair. The beauty in this chair can’t be determined either by its handmade individuality or the lifetime warranty you get on it, you just can’t decide. 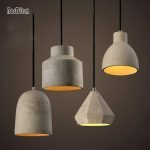 Also the product is made from solid and high quality yellow pine. 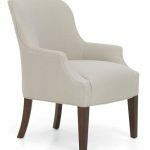 Resistant to weather and insect damages you will have the opportunity to keep this chair around forever. 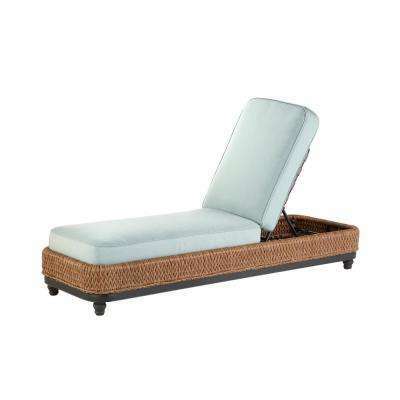 Elite Resin Wicker foldable Chaise Lounge by oakland living available in patioliving : You can really completely let go of your worries and relax on this chair. No you do not have to prop your self up on the back of this chair but instead adjust it to a height and place where you want it to be. 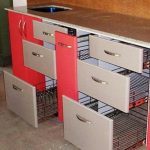 The item has the ability to be folded for easy moving and you have a little built in sliding tray for keeping your drinks at hand and avoid spillage. 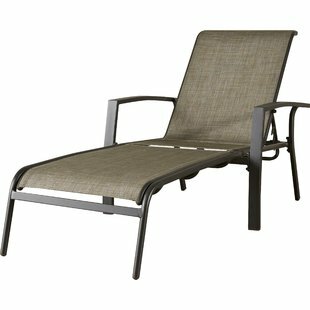 Viera Lounger 2-pack by sunbrella available in costco : This is a very elegant and comfortable seating choice for you and your companion. The curve in the middle insures that your hips and lower area is pleasantly settled and ensure you no back or body pains. The frame beneath is strong and sturdy along with looking effortlessly beautiful.